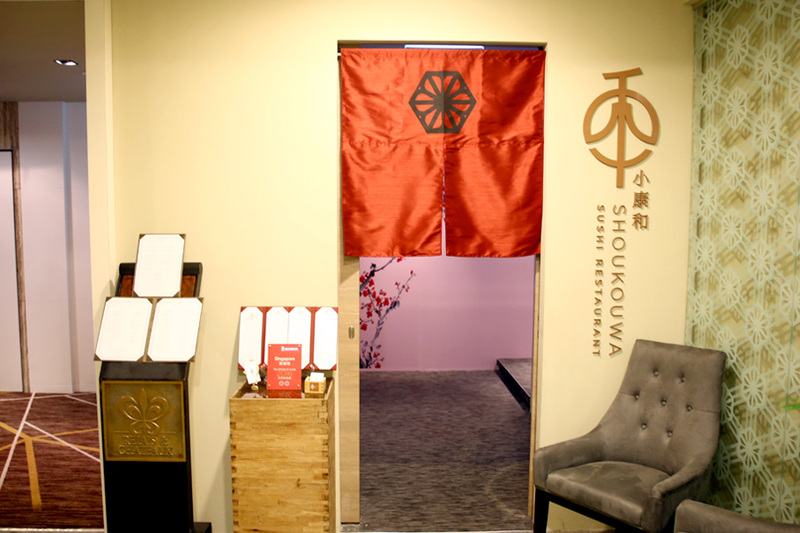 [Updated June 2017] Shoukouwa is awarded 2 Michelin Stars in the Singapore Michelin Guide 2017 and 2016. 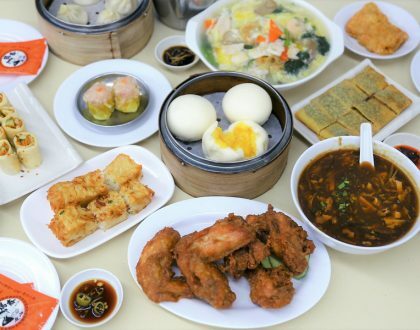 When the Michelin stars has descended in Singapore in 2016, the talk of the town was on the two hawker stalls Hill Street Tai Hwa Pork Noodles and Hong Kong Soya Sauce Chicken Rice and Noodle which were awarded a star each. Perhaps records broken. 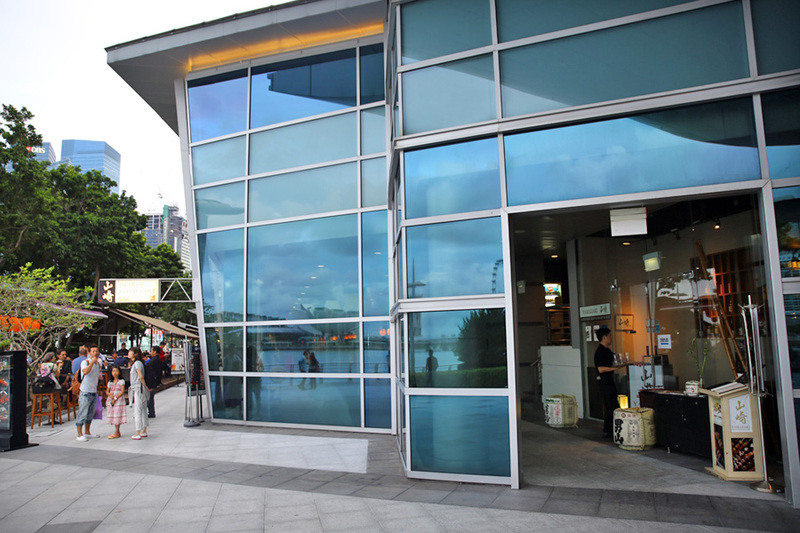 First hawker stalls to be awarded stars. What about the OTHER record? 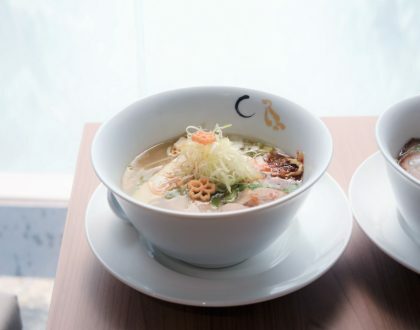 While there is no official verification, Japanese restaurant Shoukouwa could jolly well be the fastest restaurant around to be awarded 2 stars after opening. Just 4 months into operation. 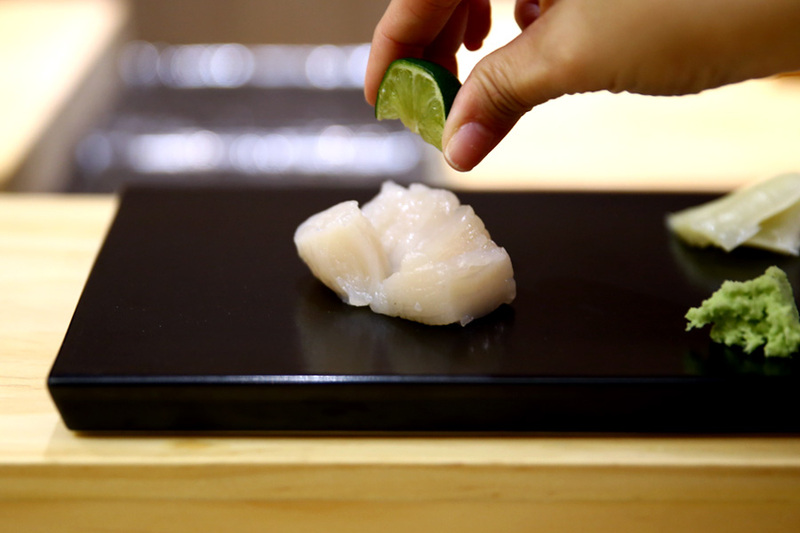 The sushi restaurant at One Fullerton is a venture between the founder of Hong Kong’s 3-star Michelin Sushi Shikon and the Emmanuel Stroobant restaurant group (which is behind Saint Pierre). 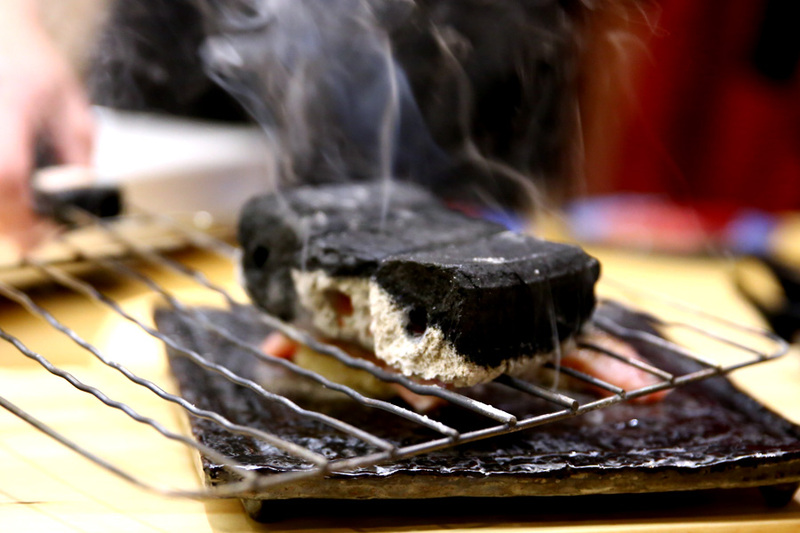 Considering that Michelin inspectors would need to visit a restaurant a couple of times (we hear three), they had only a short time span to do their judging. 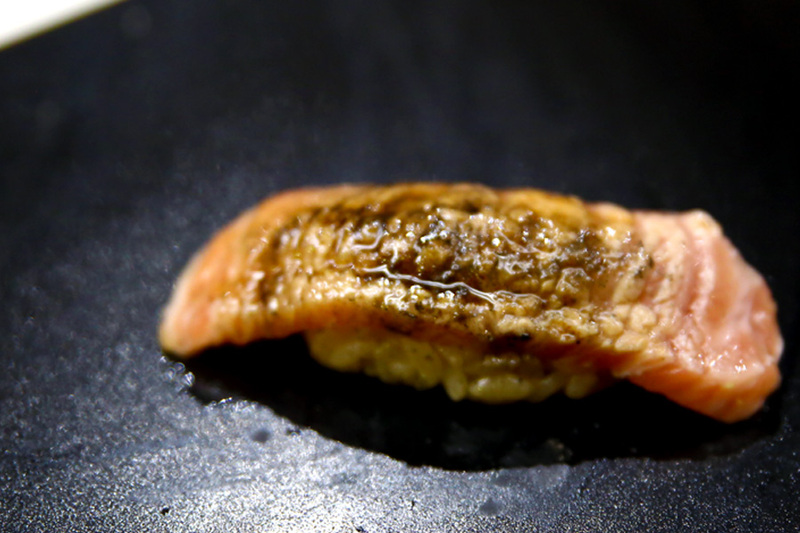 Some Japanese sushi fans had their eyeballs popping, went “WHAT? WHO?”. 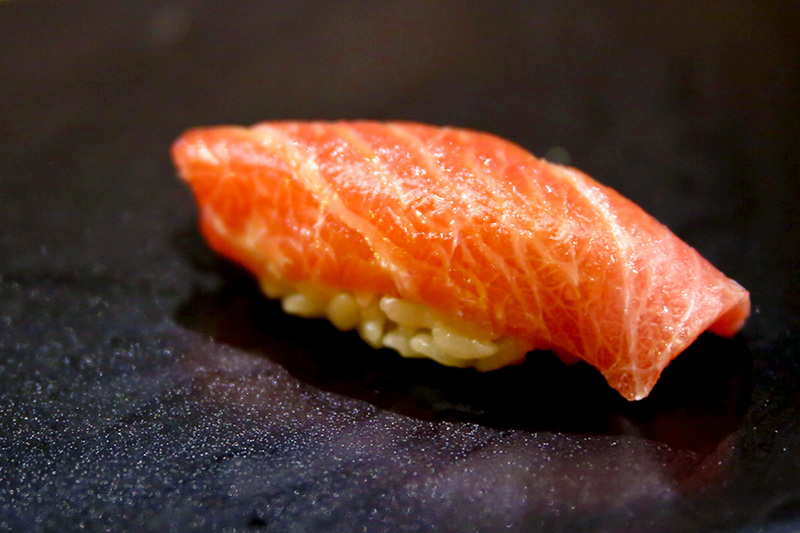 Shoukouwa was ranked higher than Shinji by Kanesaka, commonly considered the best sushi restaurant in Singapore. 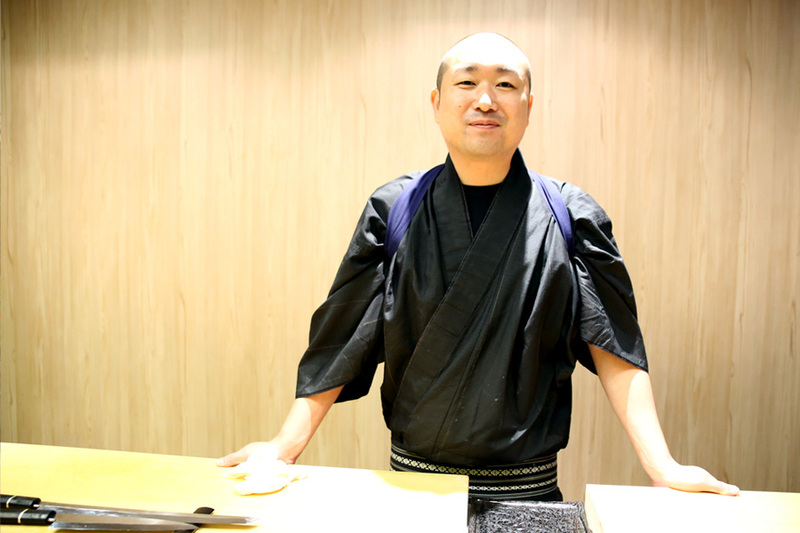 There was no sight of Hashida Sushi, Ki-Sho, Shiraishi, AOKI, and Sushi Mitsuya. Prices are expectedly on the steep side. A Mio Lunch Menu ($180 per person) of 16 courses includes appetiser, nigiri sushi, miso soup, Japanese Omelette and dessert. 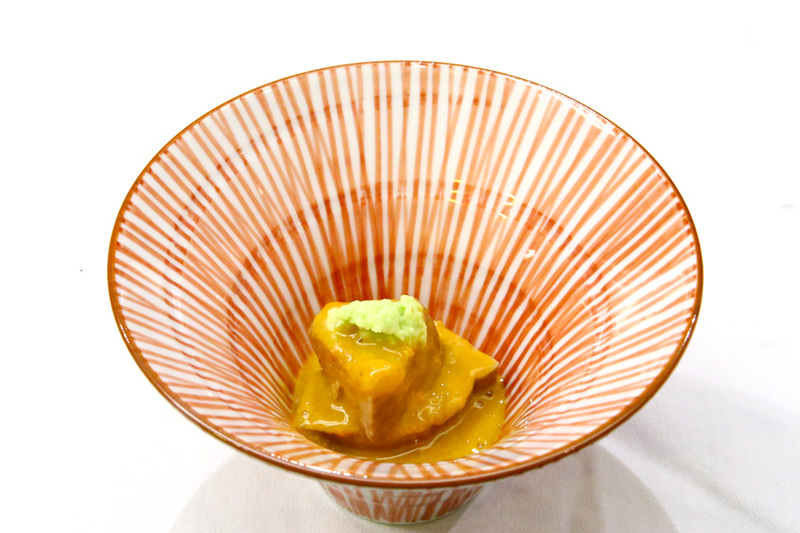 Also available is the Miyabi ($320) of 20 courses and Hana ($480) of 25 courses. 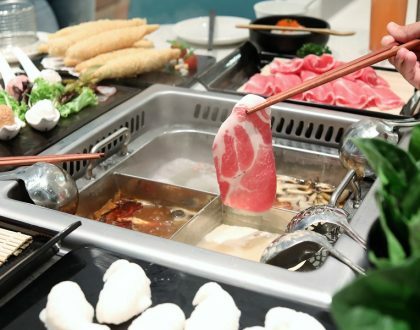 For the most expensive set, what you get is a number of appetisers, four cooked dishes, sashimi, 13 pieces of sushi, miso soup, Japanese omelette, and dessert. 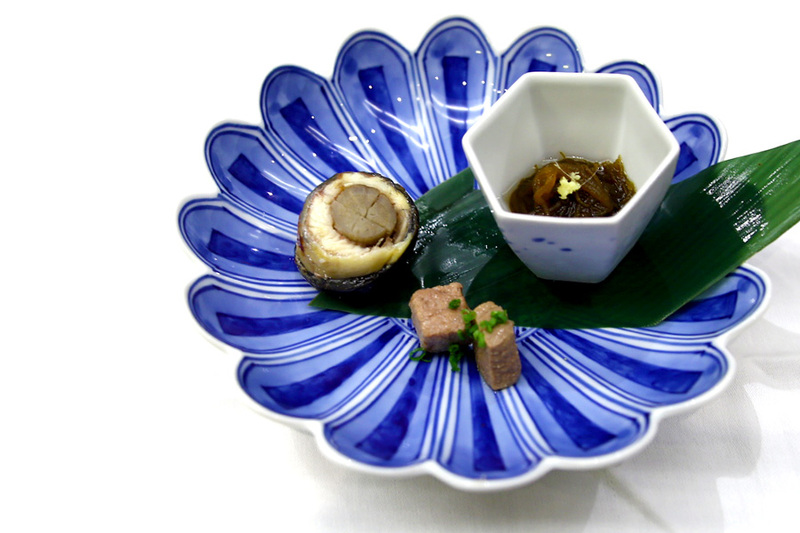 Compared to Shinji by Kanesaka on a very basic level, Shoukouwa felt that there was a higher level of variety and excitement in terms of offering. Do not be surprised at the space. It is an 8-seater sushi restaurant. Three chefs helm the restaurant. 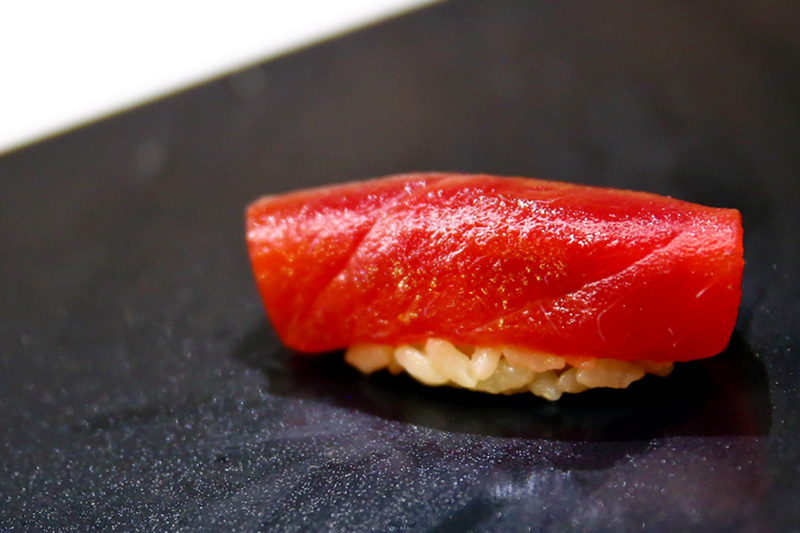 Sashimi is flown in fresh daily from Tokyo’s Tsukiji Market. The market is closed on Mondays, and so does the restaurant. Much attention is paid on execution and details. Water is specially treated with a machine. Different vinegars are used to suit the fish type. I also noticed that the fish to rice balance was quite ‘appropriate’, with the fish almost covering the rice. 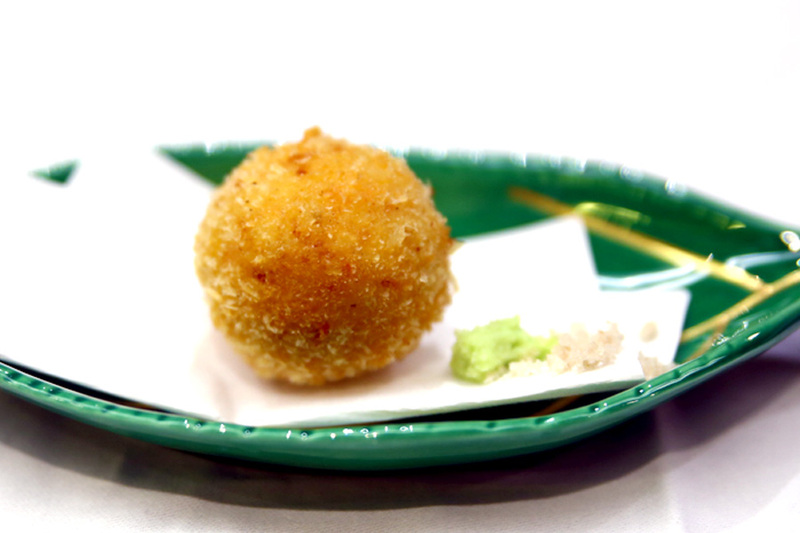 Some standout dishes: Monkfish liver with Uni made an thrilling blend of both types of creaminess, and a crab meat croquette which bursted with bechamel-robustness. 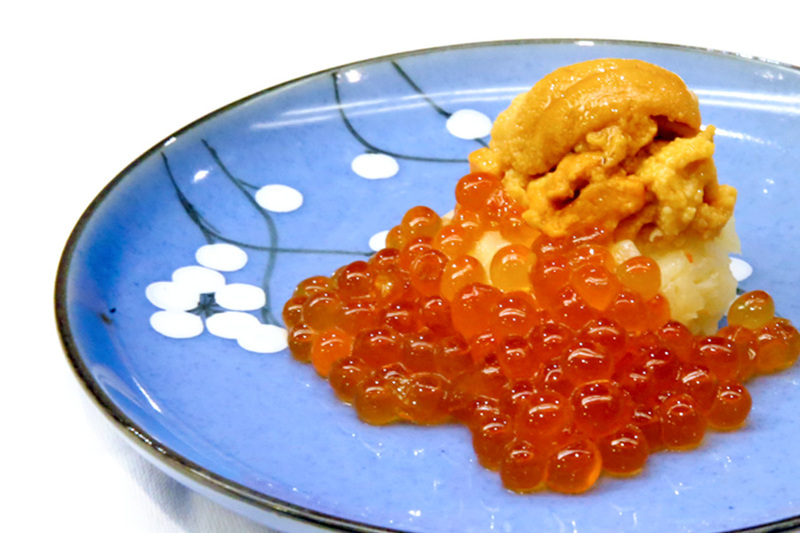 A burst of the roe, the fresh sweet strip of crab, and the sweet deliciousness of sea urchin. That must be the ultimate combi for cholesterol, but they are certainly strong flavoured items individually, but coming together in almost perfect harmony. I liked all 4 Uni items. (Or could there be more?) 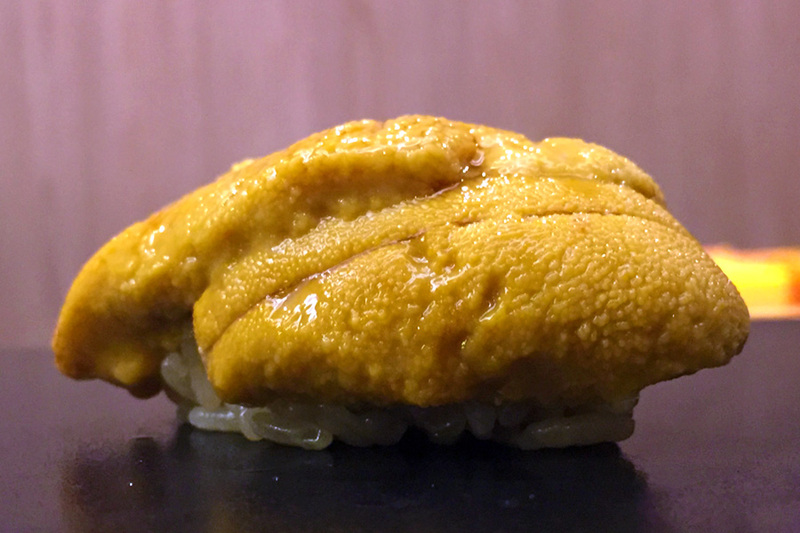 Chef Masakazu Ishibashi mentioned he did not use just one type of Uni, but from different prefectures (such as Kyushu and Hokkaido) to suitably pair with the accompanying ingredients. 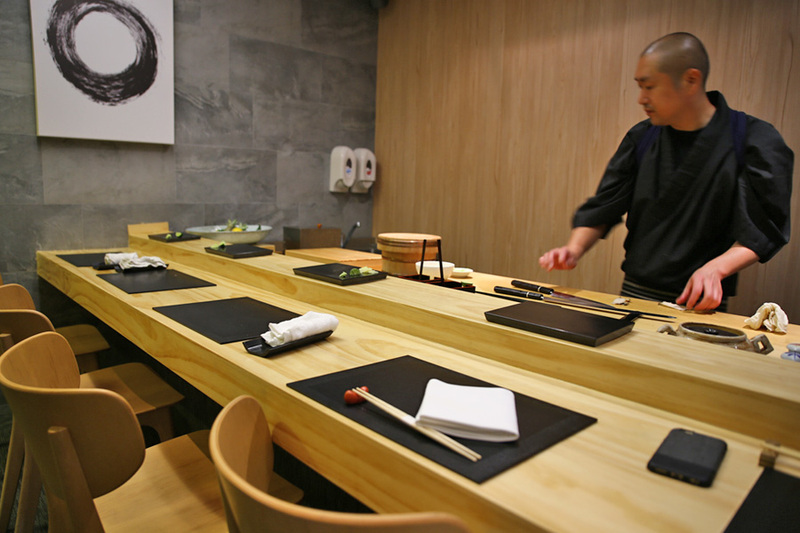 While the space of the small restaurant was rather tight, I didn’t feel as constrained as the 3 sushi chefs looked ‘casual’ and did not give an intimidating look. I must apologise however, for taking too long to shoot one particular sushi. 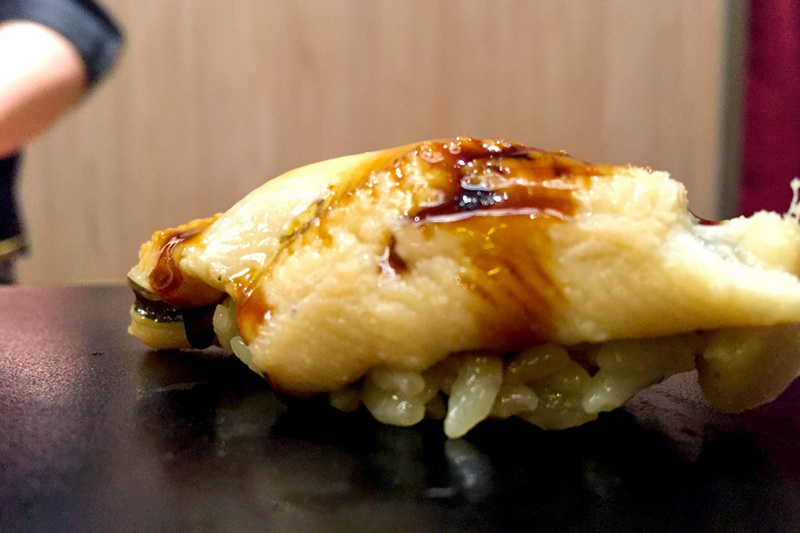 Chef stared at me (I think it could be a reprimanding look which changed to a softer approach), I said ”Sumimasen” and guilt-fully, quickly ate that piece. Shoukouwa is a good sushi restaurant. It felt like there was a lot going on, yet pacing did not feel hurried. 2 stars worthy? Maybe, since the inspectors said so.